• Electronic Hooter is manufactured designed and produced in INDIA MIMIC.It is a Made in India product. • The cutout variation in Electronic hooter is 22.5 mm,72x72 mm and 92x92 mm cutout to fit the requirement of each & every electrical control panel manufacturers. • Mountings arrangements available in Electronic hooter are panel mounting, base (Foot) mounting, Back (Wall) mounting, side mounting (Left & Right). • Audio - Visual alarms for outdoor applications. 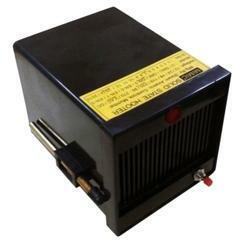 • Electronic Hooter plus Flasher for indoor audio visual applications. • Hooter & Flasher in single body. • Long Life LED Flasher. 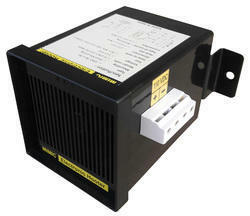 • Available voltages, 12,24,110,230VAC or DC. • 90 To 110db sound level. • Flasher available in Red, Green, Blue, Amber & White. 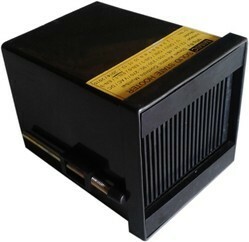 Oscillation Frequency :- 3kHz + 500 Hz LED or audible independently selected(optional) :- Both models available Connection :- 2.5 mm.sq. 4 nos. Input response time :- 10 msec. 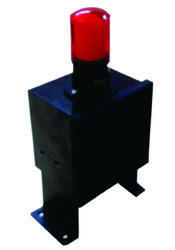 Electronic Hooter Flasher IP 66 with weather protection IP-66 is required for naval as well as outdoor applications. 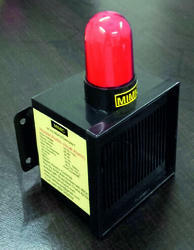 The electronic hooter flasher is robust in design & available with IP66 junction box, having cable entry provision. 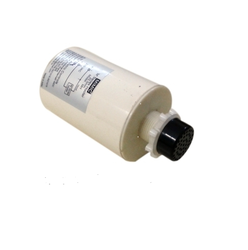 • Ideal For Naval applications. • IP 66 weather protection. • 90 to 110db hooter sound. • With IP66 Junction box. 1. Portable Siren & Sirens. 2. Electronic Hooters for control panels. Audible Distance/Range 90 to 105 dB at 1met. distance. Looking for Electronic Hooter ?